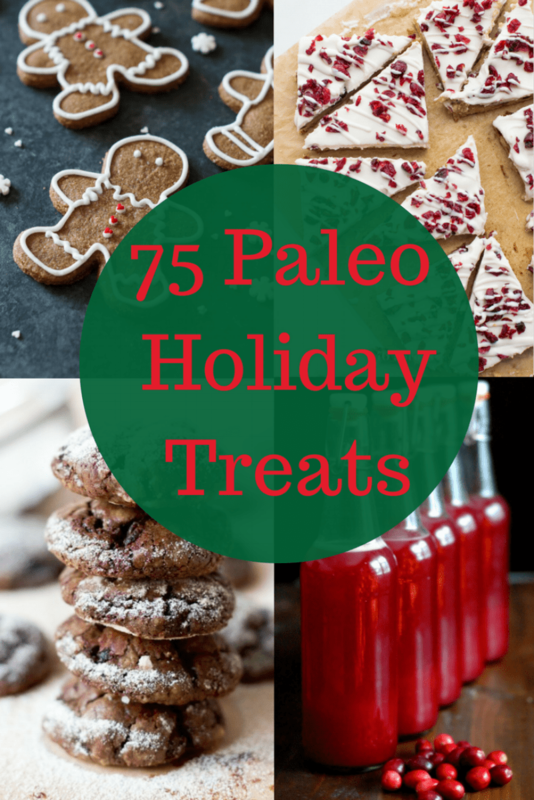 75 Paleo Holiday Treats. Yes 75! 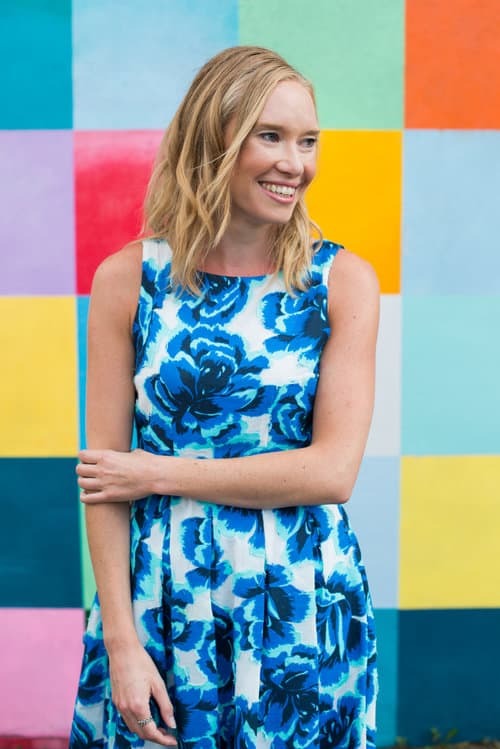 Because let’s face it, you are going to be indulging in treats during the holidays. We all are. 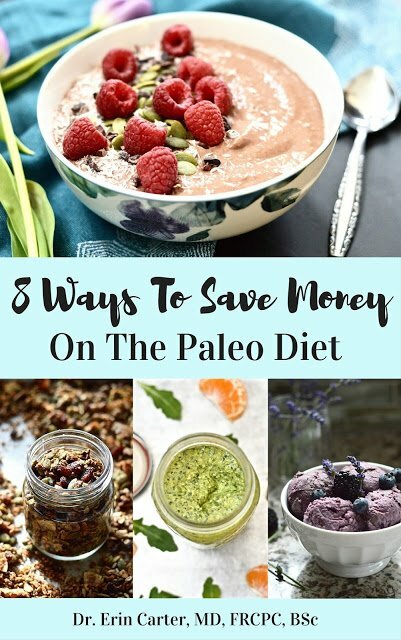 But that doesn’t mean you need to let your paleo diet slip during this busy time of year. To help you continue your paleo diet during the holidays I have collected the best 75 Paleo Holiday Treats that I could find. 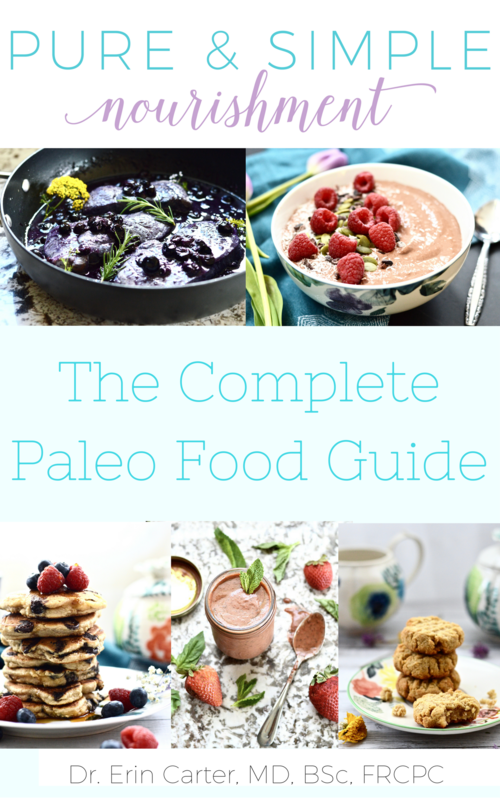 I bet if you served any of these recipes to your non-paleo eating friends they wouldn’t even be able to tell that it was paleo. They are all that good! 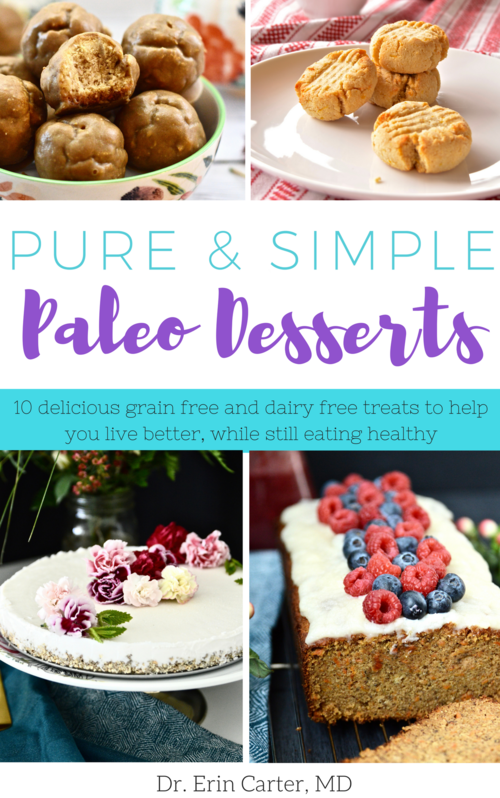 I can’t believe how many amazing paleo holiday treat recipes there are out there. I collected 75 of them here and I am sure I could have included hundreds more. It just goes to show how popular the paleo diet is becoming. And that sure does make my heart happy. In this collection of paleo holiday treats you will find cookies (so many cookies), bars, cakes, pies, truffles, cupcakes, drinks, fudge, brownies, fruit and scones. 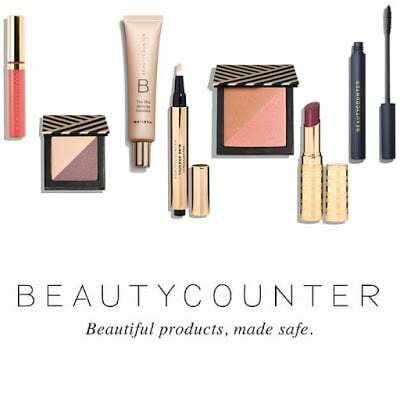 In other words, there is something here for everyone! Which recipe will you try first?